Convergence Indian Expo 2019 was held in Delhi at Pragati Maidan from January 29, 2019 to January 31, 2019. The three-day event showcased the latest trends and technologies in the field of Communication, Broadcast, IT & Digital Media. 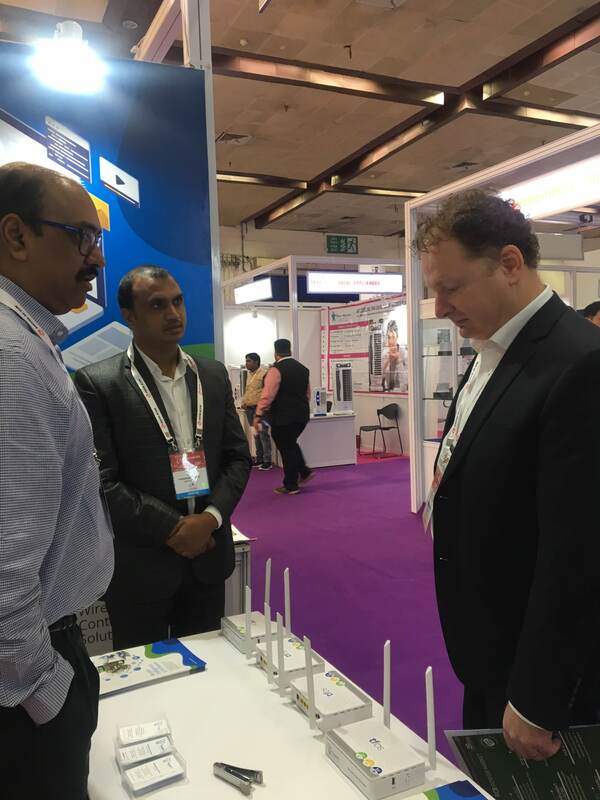 TeamF1 Networks made its debut by being one of the 800 exhibitors from the fields of Telecom, Broadcast, IoT, Cloud & Big Data, Network Security and Surveillance, etc. It was an enriching experience to get to know the present market trends and the upcoming technologies at a single platform. TeamF1 showcased its home gateway solutions which have already been successfully deployed at the customer premises. Also, discussed with our prospective customers about the upcoming features that are in the road map for further enhancing the network security. As per the theme of this expo, we actually connected to the unconnected that took us a step forward in “Digital India” initiative. 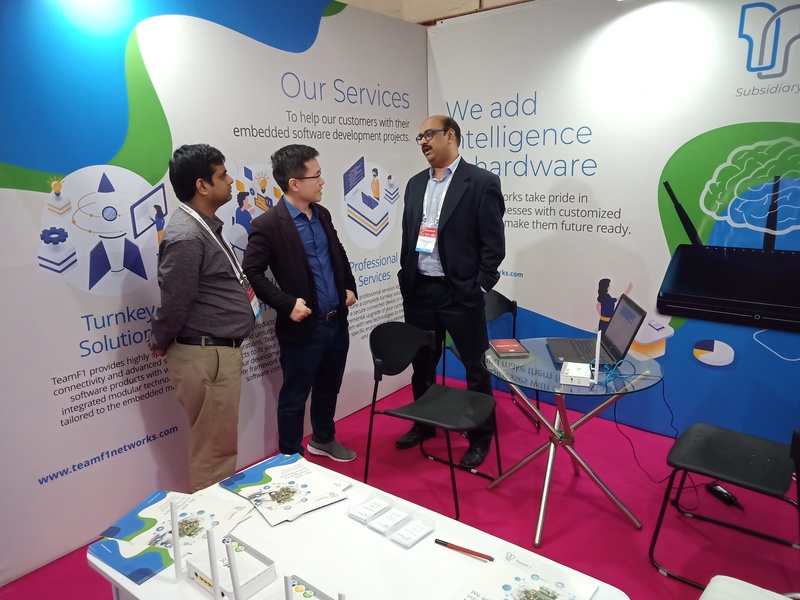 We would be happy to share few of our glimpses from the Convergence Expo 2019.